Let’s be honest. Meetings are all about the destination. 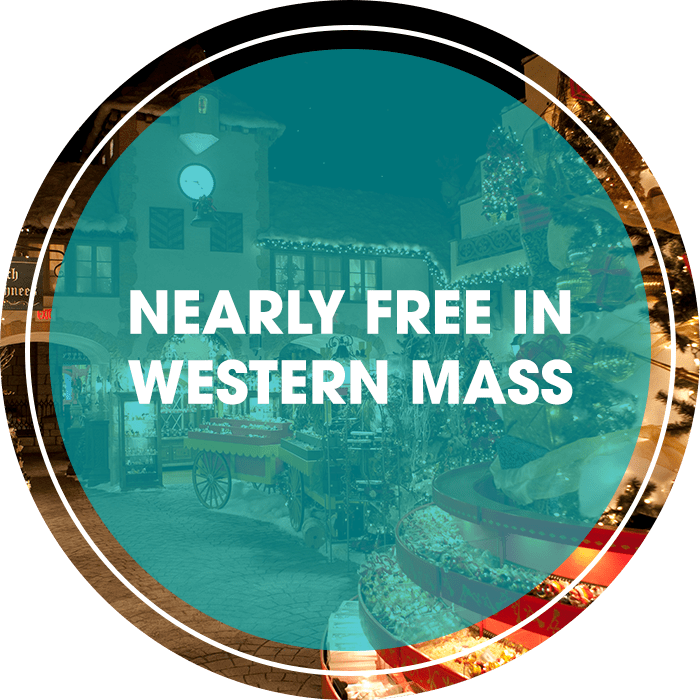 In Western Mass, your attendees will want to come early and stay late to see all the region has to offer. 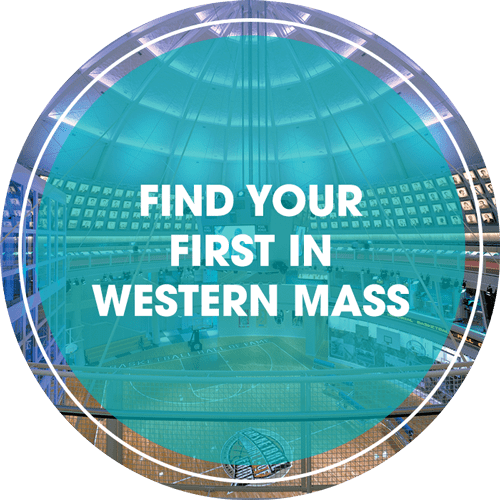 We’re known for innovation and ingenuity, laying claim to the first gas-powered engine, first national armory and birthplace of basketball, volleyball and Dr. Seuss. Now that we’ve set the tone for a great meeting, let’s talk price. With the variety of meeting options like a state-of-the-art convention center, indoor and outdoor exhibition space, unique venues, hotel and college meeting space and MGM Springfield, we have the space to meet any budget. Access couldn’t be easier, no matter where your attendees are traveling from. Interstates 90 and 91 – the “Crossroads of New England” – run through the heart of the region. 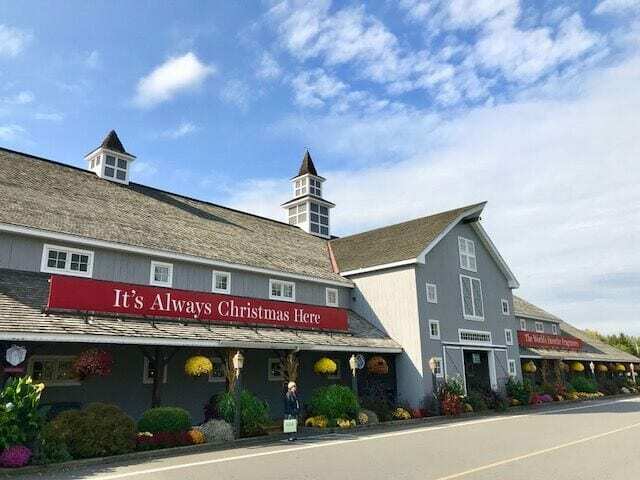 Amtrak rail and Peter Pan Bus Lines’ also provide ground-transportation, and all major carriers fly into Bradley International Airport, only twenty minutes from Springfield. 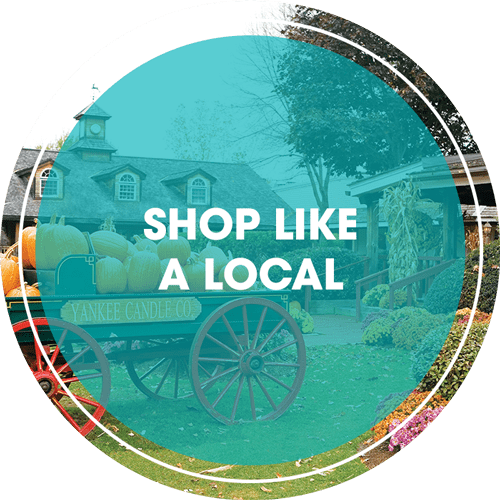 The experienced sales staff at the Greater Springfield Convention & Visitors Bureau is eager to help get you started planning your next meeting, convention or event! Contact the Sales Team now to get more information and set up a site tour. Contact Alicia Szenda, Director of Sales to get started. 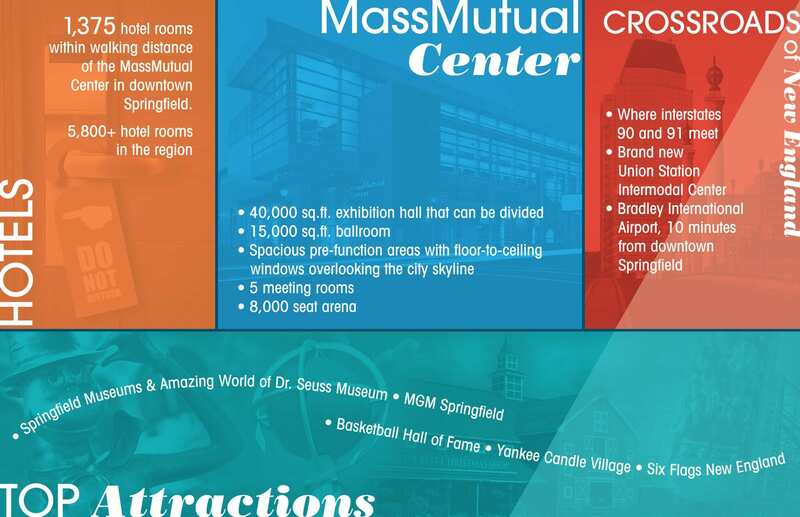 Truly the most diverse function space in Western Mass, the MassMutual Center is the perfect venue for any size event. Modern, expansive and easy to navigate, the center offers 100,000 square feet of flexible meeting space, including an 8,000-seat arena. Eastern States Exposition is a flexible, multi-purpose facility that is capable of meeting a variety of needs. The buildings range in size from 28,000 sq. ft. to 129,400 sq. ft. and can be used in combination for a total of more than 355,000 sq. ft. of exhibit space. Whether it’s 10 participants or 10,000, UMass Amherst Conference Services is ready to host your next meeting, convention, or conference. For groups of 10 to 10,000 people you’ll find every resource needed for a successful conference, meeting, sport or academic camp. 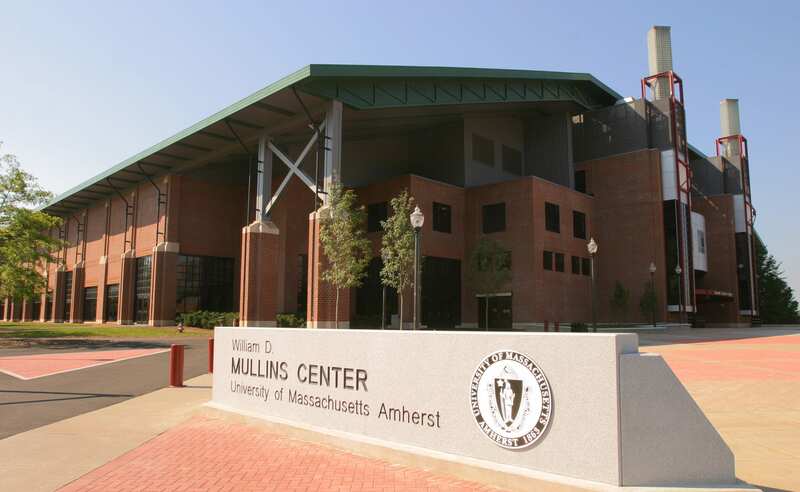 The Mullins Center is also located on the campus of UMass Amherst and hosts more than 125 events annually, including a variety of concerts, sporting events and family shows. This 10,500 seat multi-purpose sports and entertainment facility uses versatile and innovative arena configurations to present shows to crowds of all sizes. What better way to plan your next meeting or convention than with a site visit? Contact Alicia Szenda, Director of Sales to plan your tour. Thank you for your interest in Greater Springfield and Western Mass. 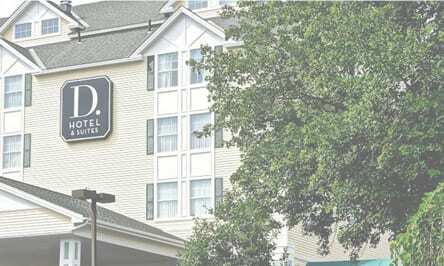 Let an experienced member of the Greater Springfield Convention & Visitors Bureau sales staff assist you in finding a suitable site for your meeting, hotel rooms, convention or event. Just fill out the form below or attach your RFP. 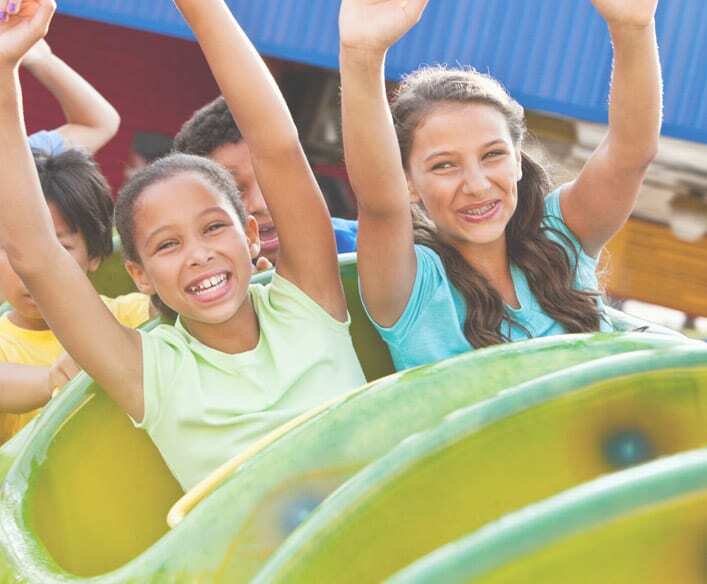 The Greater Springfield Convention & Visitor Bureau’s Hospitality Program is here to help you! 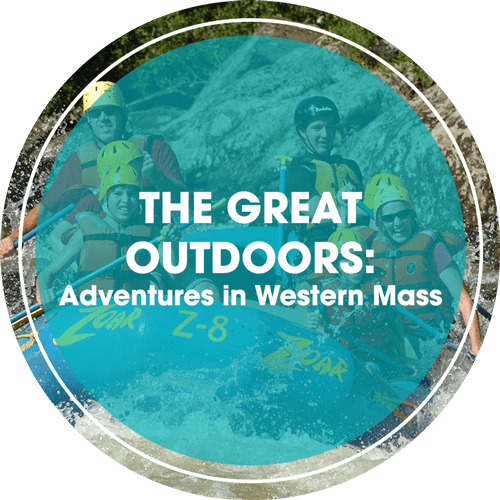 We want to make sure your guests have a memorable experience and get to enjoy the many unique and great attractions located in Western Mass! We know planning a convention or meeting can be a huge undertaking and we’re here to help! 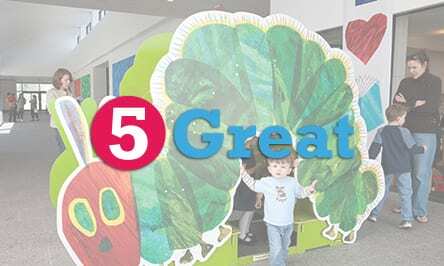 Contact Michelle Harter or call 413-755-1347. What is the Ambassador/Volunteer Program? Our knowledgeable, enthusiastic, and warm hearted Ambassadors are a great extra set of hands to have at your event. If you’re looking to improve your guest’s experience, consider the following options. 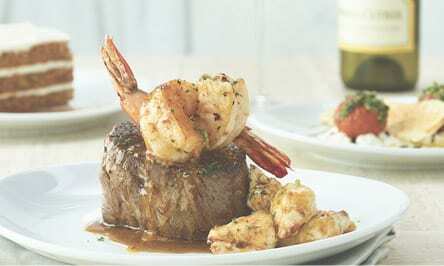 Let us help cross off another item on your to do list. The GSCVB offers those extra pieces to get organized and promote your event.